Reputation Management (AKA rep management, online reputation management or ORM) is the practice of monitoring internet reviews and comments in order to maintain your brand integrity. Most of us have had a bad experience at a restaurant. ALL of us have had bad experiences with cable providers. Posting these complaints on Google Reviews, Yelp, BBB or various other sites can greatly damage a business’ brand and impact sales. 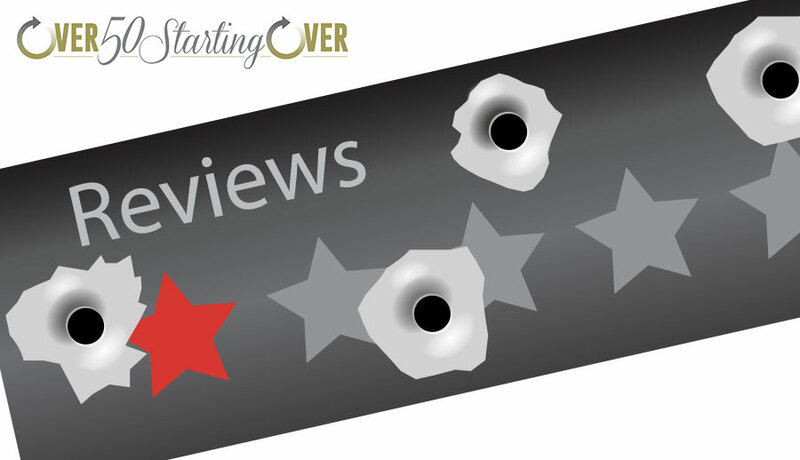 For small businesses with only a few reviews, one really bad review can bring a 5-star rating down to 2 or 3. As as our company and reputation grows, we become more susceptible to the occasional troll that’s just having a bad day. It’s important that we know how to protect our brands against the inevitable complaint. Below are the key strategies to combat negative information found online. Answer any bad reviews immediately and politely! Yep. We all do. It’s our primal nature. But to do so is career suicide. We have to channel our most adult selves and see this for the opportunity that it truly is. Thank the reviewer for bringing the “issue” (of course it was only in their minds and we’re truly not at fault) to our attention and ask if we can rectify the situation. Assure them that we’ve taken measures to see to it that the issue is not repeated and that they have made your business better as a result. 1. More often than not it deescalates the angered reviewer. People often simply need to feel heard and vent their frustrations. Having our feelings recognized takes us out of the negative state. 2. Turns a negative into a positive for prospects that are doing their due diligence. People looking to assess whether they can trust you or your product/service go straight to the bad reviews. How you handle them (or NOT handle them) make all the difference in the world in building trust. 3. It should shed light on an area of our business that we need to improve. It really is a good thing for someone to let us know of a gap to fill. We all have them and no one is perfect. Monitor the internet for what is being said about your company… for FREE! Reputation Management software comes in all forms and price ranges. Companies with national brands spend up to $5,000/month to monitor reviews, blogs and social media channels to head off bad news. But, most of my audience is local or regional, and we can easily keep on top of important posts of our business effortlessly and for free. You may use Google Alerts to get the skinny on your favorite celebrity, but you can also easily set up a search for mentions of your company. Simply go to google.com/alerts. It’s a very simple and straight forward process. Enter your name and/or your business’ name (I use my name, and my two business names. Set them up separately). Click on “Show Options”. The most important option is how often you want to receive reports — that’s completely up to you. You can probably leave the rest at their default settings. Make sure you have the correct email entered for delivery, and click “Create Alert”. It’s that simple! I often compare the internet to “road rage” – some of us feel empowered to be asses as we hide behind our keyboards. Most of us have had a bad moment and have lashed out at someone online. Unfortunately, this can have severe consequences to a small business. As hard as it is to not take a bad review or comment personally, it’s very important to step back, take a breath, and channel our best selves – the world will judge you upon THAT response more than any other. Over 50 Starting Over is my DIY resource for the not-so-technically inclined that want to create their own lead generating online presence. It is powered by my years of experience providing these services with my company EdwardsCom.net — Barry Edwards.